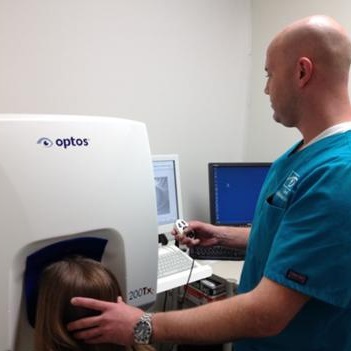 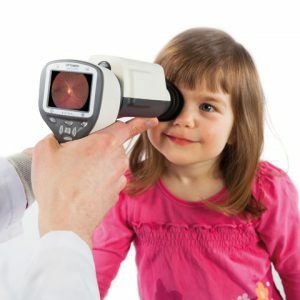 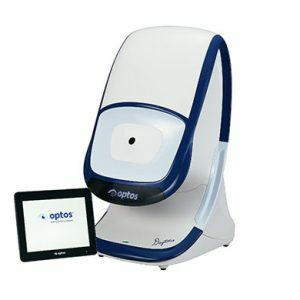 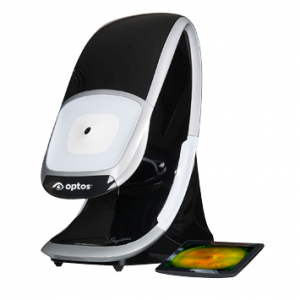 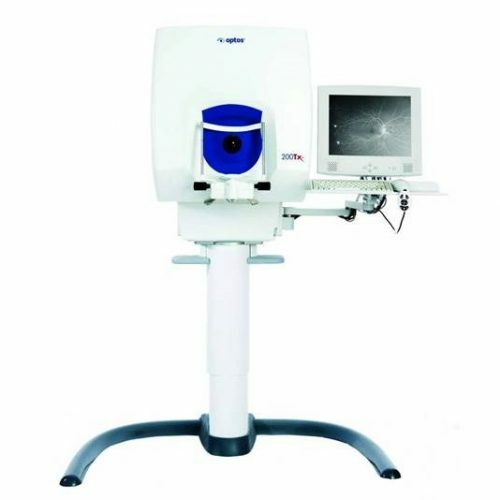 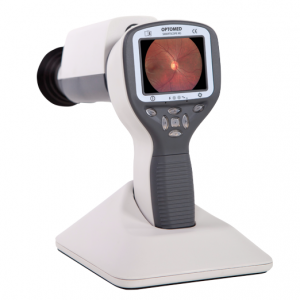 Optos introduced ultra-widefield retinal imaging to support practitioners diagnosing, analyzing, documenting and monitoring ocular pathology that may first present in the periphery, and otherwise may go undetected using traditional examination techniques and equipment. 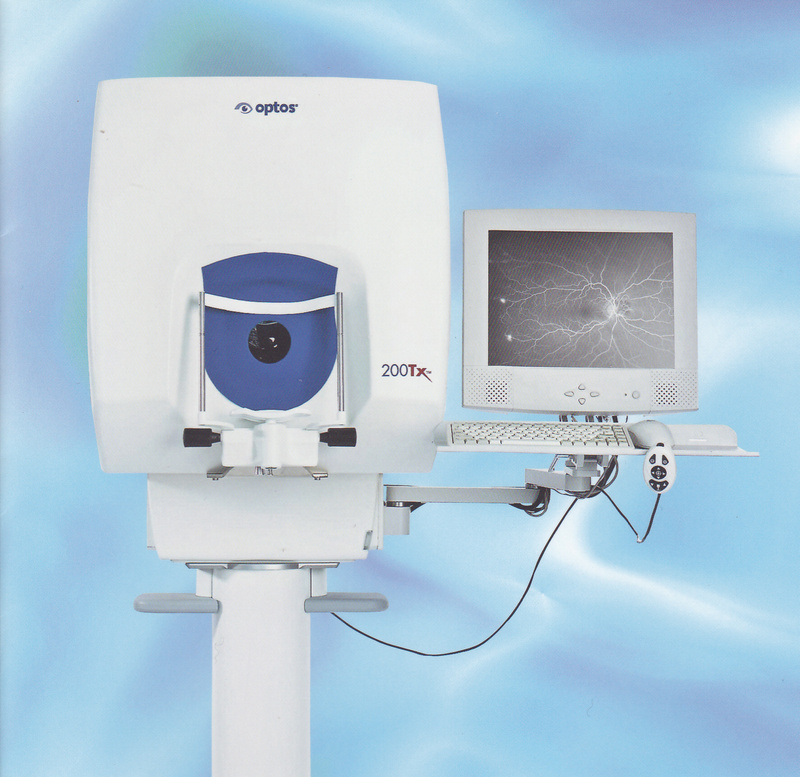 The 200Tx device, offers multiple wavelength imaging, including options for color, red-free, fluorescence angiography and autofluorescence. With simultaneous non-contact pole-to-periphery views of more than 80% or 200 degrees of the retina in a single capture, the 200Tx helps clinicians discover more evidence of disease and guide their treatment decisions.